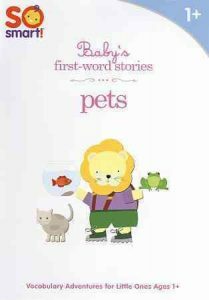 We had so much fun reading all about animals in today’s Toddler Storytime! 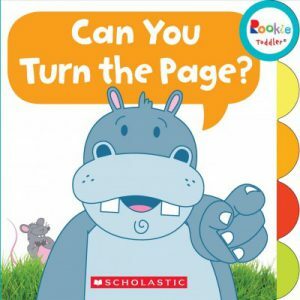 Below are the books, rhymes, flannel activity, fingerplays, songs and video we shared! 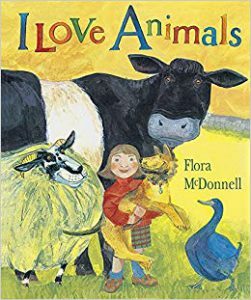 I Love Animals by Flora McDonnell is filled with animals you’re likely to find on a farm! We met Jock the farm dog, some hopping hens, a runaway goat, a loud donkey, a casual cow, a mama pig and her piglets, a rolling pony, some sheep, a mama and her kittens AND a strutting turkey! Did I miss anything? 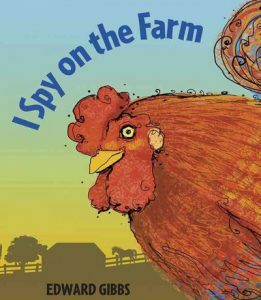 Both written and illustrated by Flora McDonnell, the text is simple and the visuals are bright and unusually large making this the perfect read aloud for a toddler. 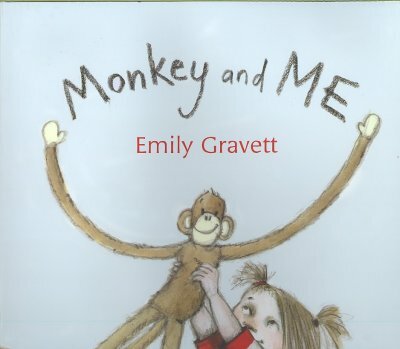 Emily Gravett’s Monkey and Me is a lively story about a little girl and her toy monkey! The rhythmic pattern of the words -“Monkey and me, Monkey and me, Monkey and me…we are going to see…” engage and delight as each turn of the page reveals a different animal. 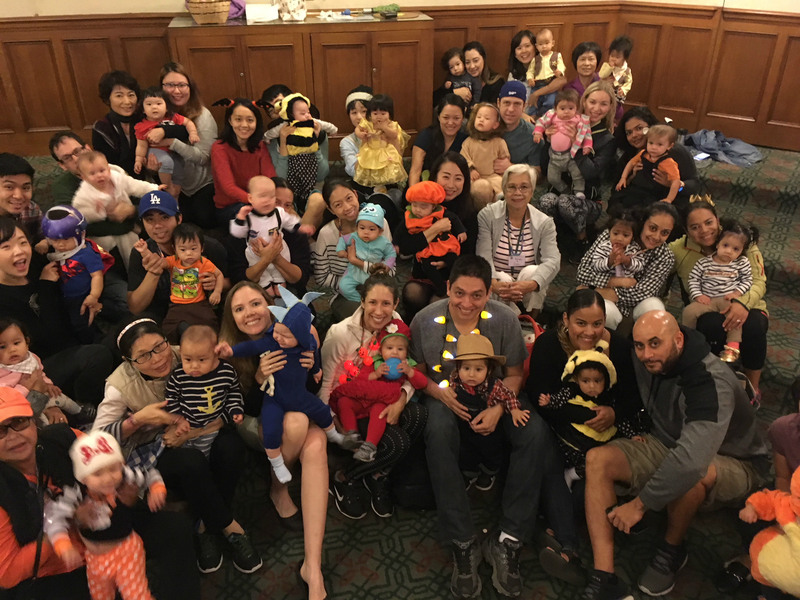 There is an elephant, a kangaroo, some penguins and more. The beauty of the story lies in its simplicity, word repetition and suspense. 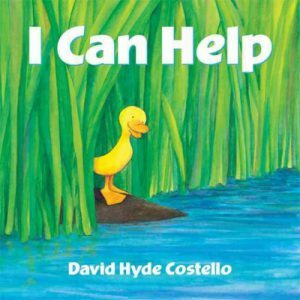 I Can Help by David Hyde Costello introduces toddlers to the concept of helping and showing kindness. It is also chock full of animals in the wild: a monkey, a giraffe, a gorilla, a sunbird, an elephant and a not-so-wild animal – a duck. A wonderfully illustrated and colorful foray into a loving “animal” kingdom. 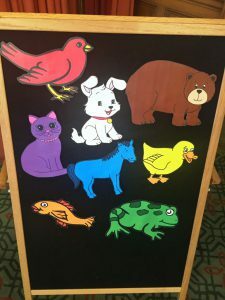 “Brown Bear, Brown Bear, What do You See? 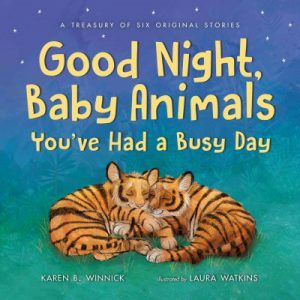 If you’d like to read more books about animals, check these out at your local Pasadena Public Library!